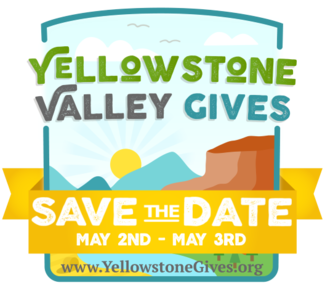 We are BEYOND excited to be hosting our second Yellowstone Valley Gives Block Party Celebration Launch - but we need your help to make it and the other events successful! ALSO - All the events will be posted to the Billings Community Foundation Facebook page! PLEASE SHARE! If you are hosting your own Nonprofit event - please add the Billings Community Foundation as a "host" so it will also show up under our community events! Please meet downtown in front of the Big Dipper at 9am! Volunteers will receive a free #YVGives2019 t-shirt and there is a $250 prize for the organization with the most volunteers helping with set up and tear down! Tabling is BYOT (Bring Your Own Table)! Or if you really need one, we can have one provided for $8.00 - just let me know! If your organization is a member of the Billings Chamber, and are a NextGEN age representative (18-35) - please join the weekly Cahoots meeting to share more about your organization with fellow NextGEN leaders and supporters! Chamber networking to follow!